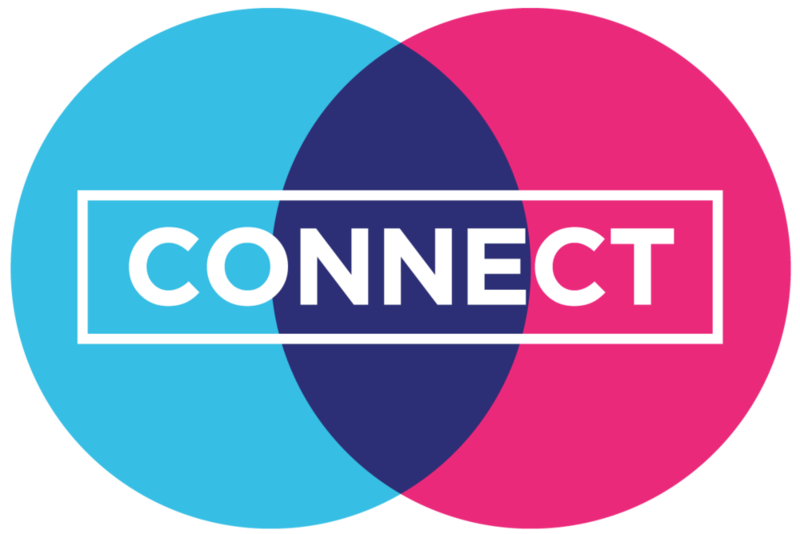 Find a connect group to get connected to. 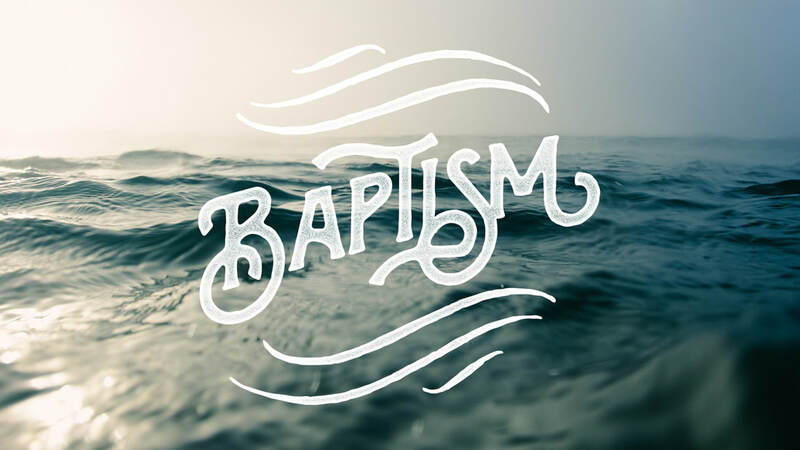 Find out about getting baptised. 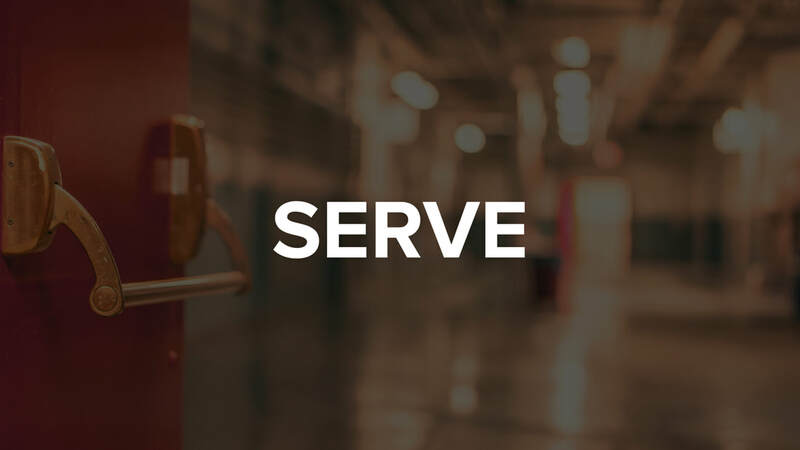 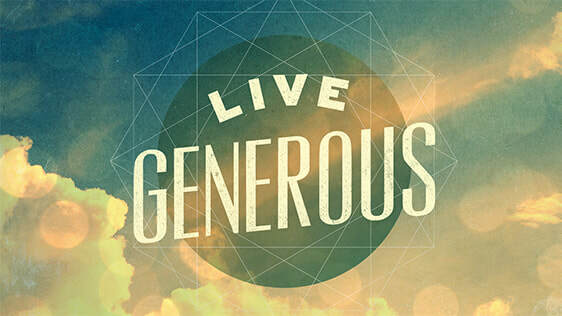 Find a great place to serve in our Church Untamed teams.